Two British stars of stage and screen take on the roles in one of Shakespeare’s darkest dramatic masterpieces at the New York Theater Workshop, directed by Sam Gold. 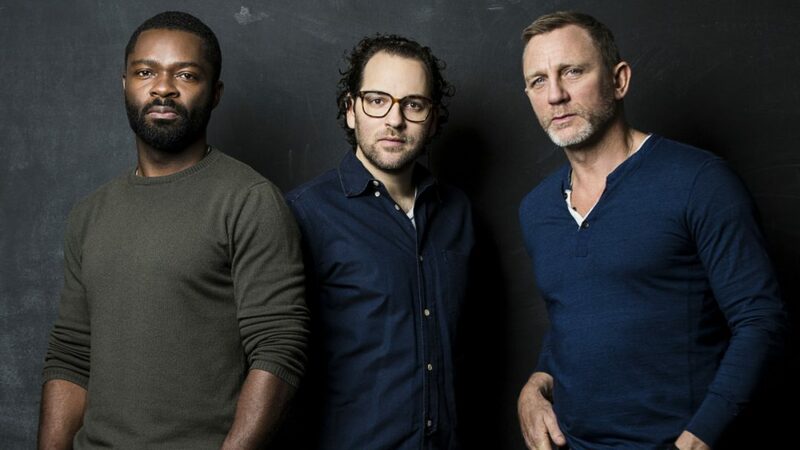 007 incumbent Daniel Craig will star as the villainous Iago to David Oyelowo’s naive Othello, whispering poison in his ear in a calculated tale of revenge and racism. Director Sam Gold was the toast of the 2015 Tony Awards, winning the coveted Best Director accolade for his work on the surprise musical Fun Home. Othello, a motivated and charismatic Moorish general in the Venetian army, and Desdemona, who is half his age and the only daughter of a highly esteemed family, have recently married and are very much in love. When he is appointed leader of a military operation, Othello promotes Cassio, a young and personable officer to help him command the forces.